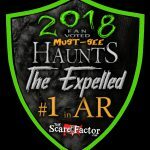 The Expelled Haunted House is a Haunted Attraction located in Huntsville, AR. Those who’ve been “expelled” from society have turned the ABANDONED SLAUGHTERHOUSE into their own horrifying sanctuary! 6000 sq ft of spine-cracking terror! I’ve been to 3 haunted houses this year before this one and have been highly disappointed, Love this …show more one because they are super friendly people and the haunted house was so scary,crazy and intense. We loved it and this is totally worth it. Will be taking friends back.i literally peed a little. This place is amazing. It’s a small town and I say the best haunt in NWA. 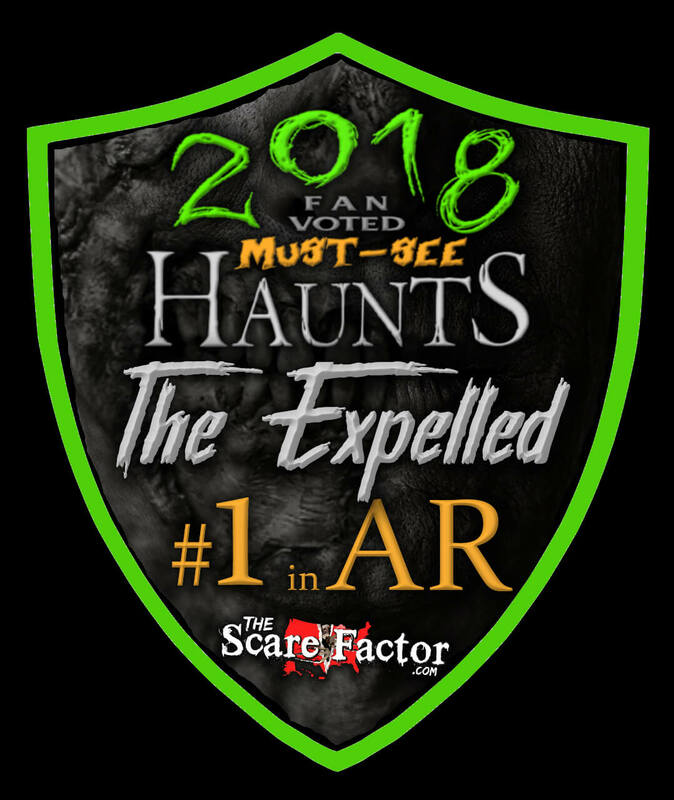 The Actors always put …show more their time,blood, sweat, and tears into this haunt just to bring people together and scare the crap out of them.